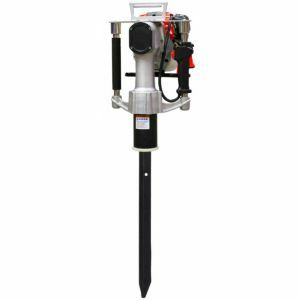 This rugged, portable, user-friendly POST RAMMER DRIVER is a great implement for around the house and farm or fencing procedures. 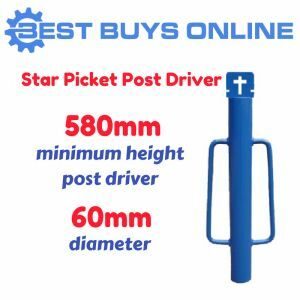 Buy our star picket driver now and save countless hours. 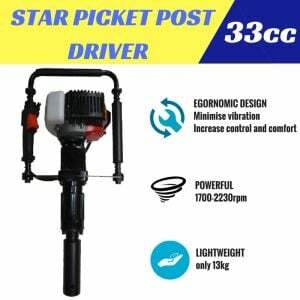 The sturdy driver has been built tough for multiple or single post installations, features a reinforced head for extra ramming power, and will be able to cope with a wide range of posts. 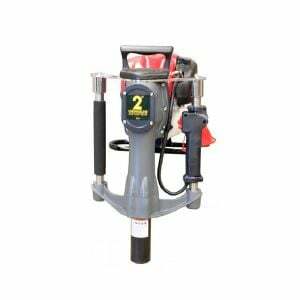 Heavy steel construction (4mm thickness). 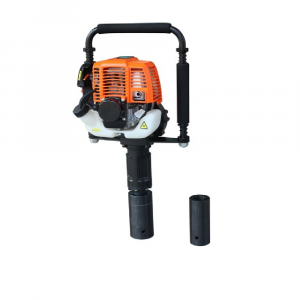 Product Assembly: No assembly is required.